A magnetic pin dish is a handy sewing tool. 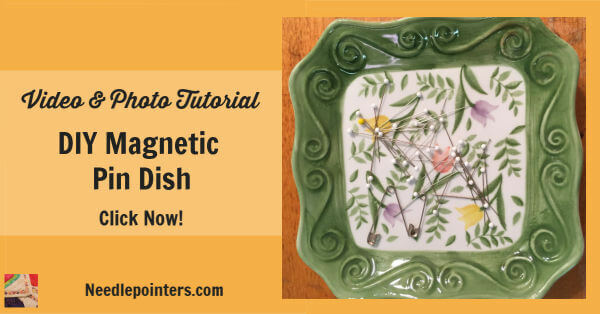 Learn how to repurpose dishes into Magnetic Pin Dishes. 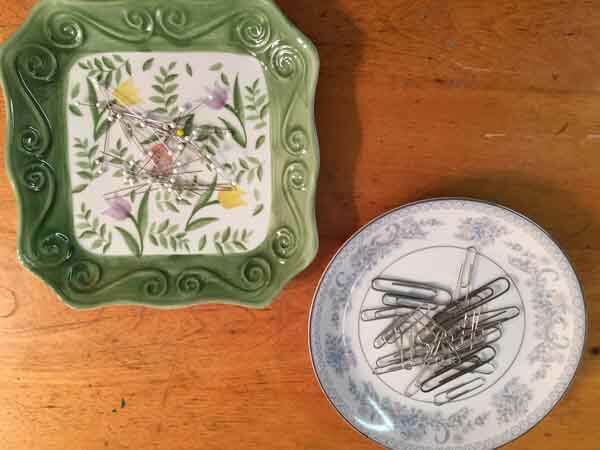 Keep pins handy by simply placing a few magnetic underneath a dish. You can use dishes you already have or purchase inexpensive dishes from yard sales, flea markets and thrift shops. 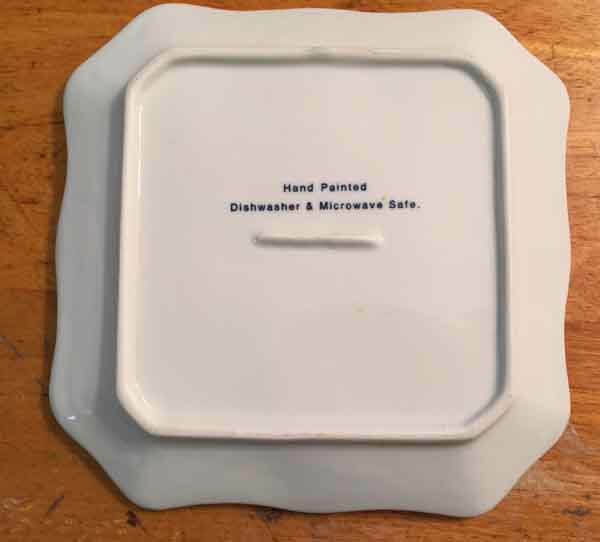 For more dish upcycling, visit our DIY Dish and Glass Recycling page. 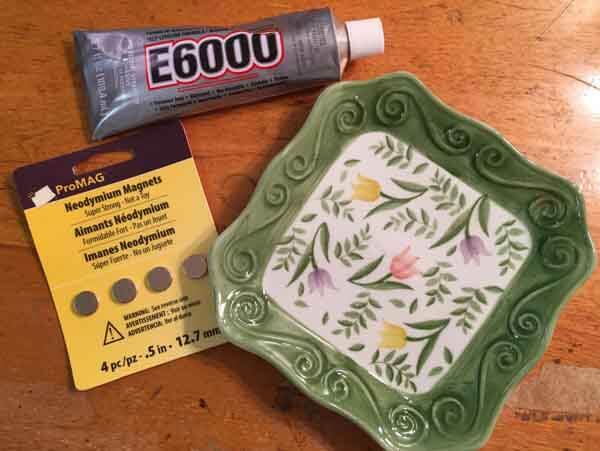 Let’s get started making this quick and easy magnetic pin dish. Watch this video and read on for step-by-step instructions with photos. Watch our Video Below or Click the link to watch DIY Magnetic Pin Dish in Youtube. You want to find a dish, bowl or saucer with a ridge on the bottom. These can be purchased inexpensively at flea markets, yard sales and thrift stores or search your cupboards for a dish you don't use. 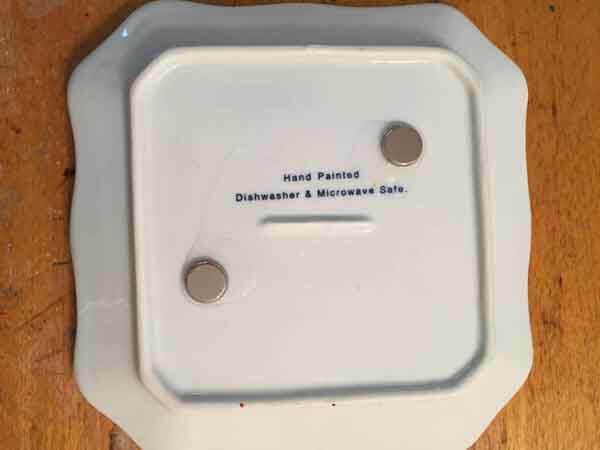 To make magnet pin dishes you need to purchase super strong magnets. The magnets have to also be thin so it does not extend above the dish ridge. Neodymium Magnets are ideal for this purpose. Another essential item is a good adhesive that dries clear. 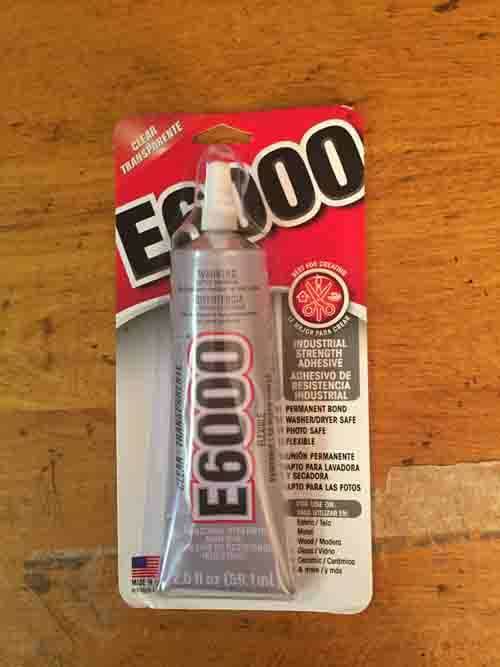 I like E-6000 Glue for this purpose. Make sure the dish is clean, so wash and dry it thoroughly. To the bottom of the dish, apply a small dab of E-6000 glue and place the magnet into the glue. Hold the magnet in the glue a few seconds to secure it and so it does not move. 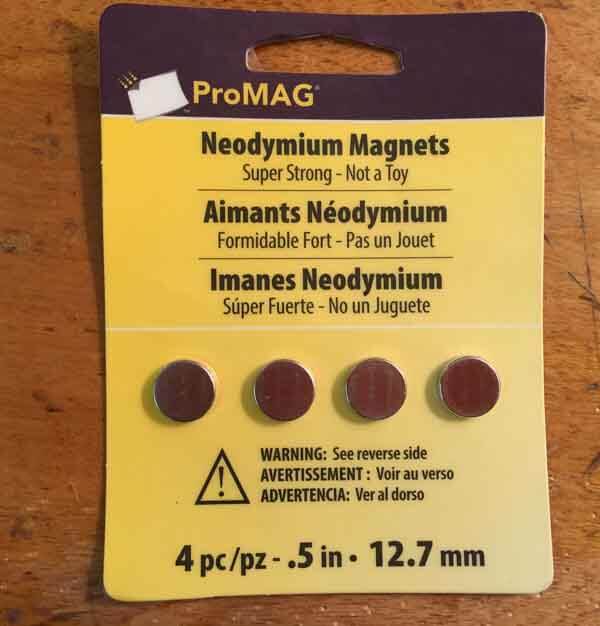 Two or three magnets should be sufficient for this project. Allow the glue to dry thoroughly for 24 hours. The magnetic pin dish is complete! So easy! So useful! Make some and give as gifts! 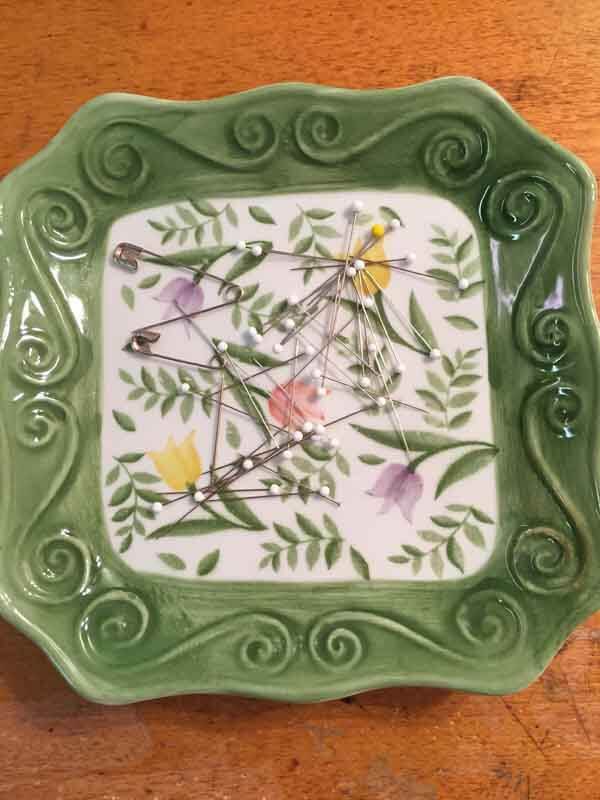 This dish also works great in the bedroom, office and workshop to hold bobby pins, earrings, safety pins, paper clips, etc. A garden dish flower is another DIY dish upcycling craft. This is a way to add some fun, whimsical art to your garden. Do you want other ideas for recycling and upcycling using other materials? Our Grren Crafts, Going Green page has lots of craft ideas using all types of items. 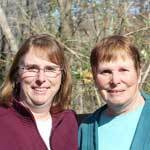 Turn trash in treasures! 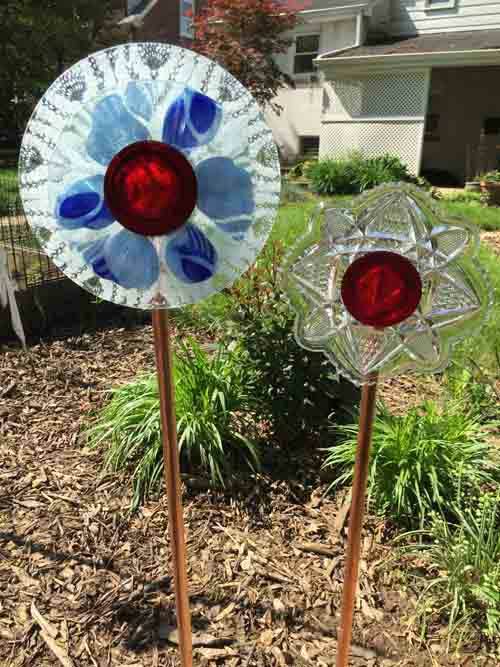 Are you interesting in some other DIY garden craft projects? Below are some book recommendations and also links to supplies.